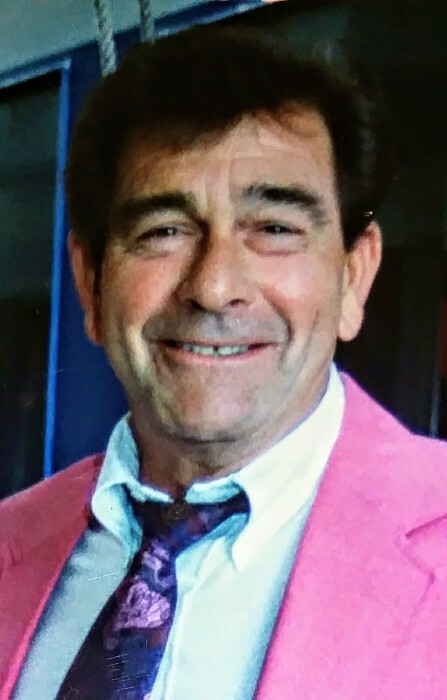 David H. Manigold Sr., 88, of Bardstown, passed away March 22, 2019 at UK Healthcare Candler Medical Center. He was born December 24, 1930 in Coldwater, MI. He was owner of Polysteel of KY., and owner of Dave Manigold Construction where he built electric power distribution facilities, owner of the Ice Cream Shop on Springfield Rd., a member of Jaycees, and was a U.S Army Veteran. David was also a mechanical design drafter for Detroit Motors as a young man, and locally famous for his homemade bourbon nuggets. He was preceded in death by his parents, Bryan and Leona Marie Manigold; and brother, Roland Manigold. He is survived by his wife of 61 years, Patricia Ann Yeiser Manigold; three children, Ann Michelle, David H. Jr. (Heather),and Belle; four granddaughters, Danielle Marie, Holley Paige, Haley, and Morgan; one sister, Marguerite; and two brothers, Jim, and Dana. To the friends of our Dad. We are honoring Dave’s wish for cremation. Due to his unexpected passing and the family’s need to grieve his sudden loss, we are planning a remembrance gathering of his family and friends in the near future. Thank you for your kind support and understanding.